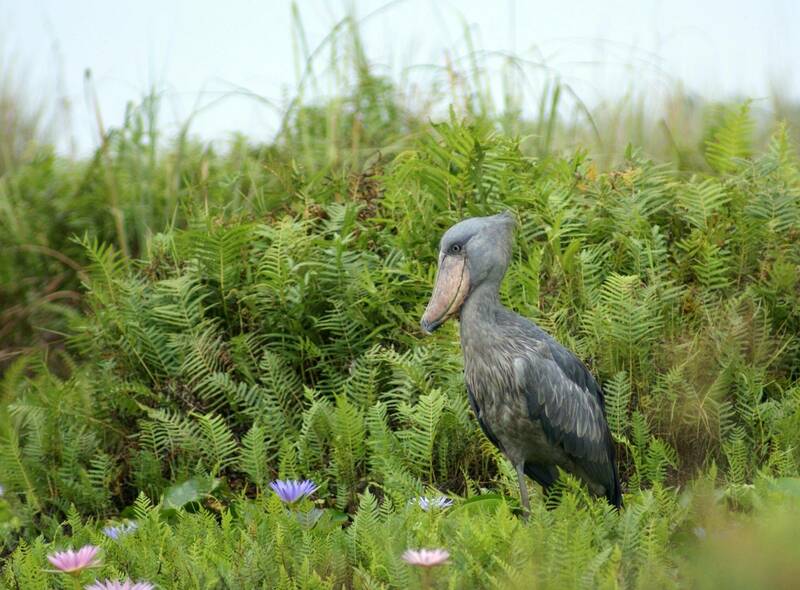 A 9-day birdwatching tour visiting Lake Mburo, Queen Elizabeth and Kibale National Parks, as well as Mabamba Swamp in search of Shoebill. Optional extensions available to the Royal Mile and Budongo Forest or Bwindi National Park for the Mountain Gorillas. Uganda is a spectacular country of misty mountains, lush forests and extensive papyrus-fringed lakes. It is home to over 1,000 species of bird and an abundance of other wildlife. 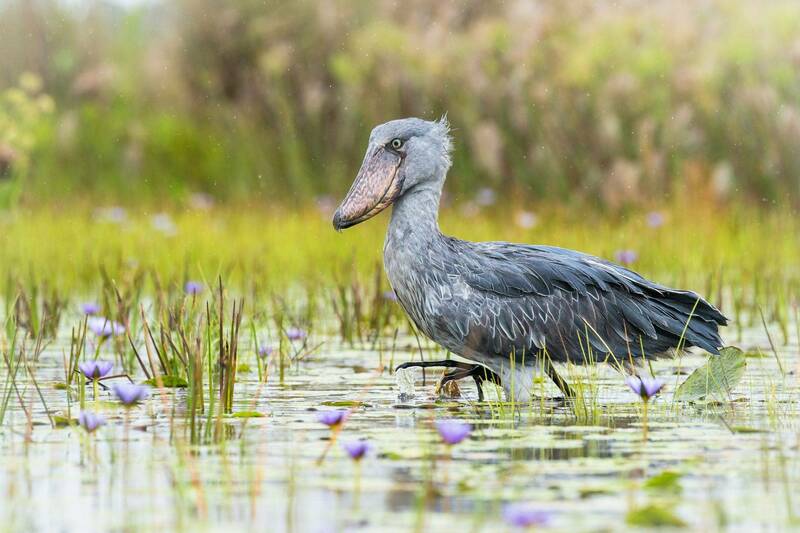 We begin deep within the Mbamba Swamps, one of the best places in all Africa to see the unique and enigmatic Shoebill. Lake Mburo is our next stop, before we move to the open, Elephant-dotted plains of Queen Elizabeth National Park. 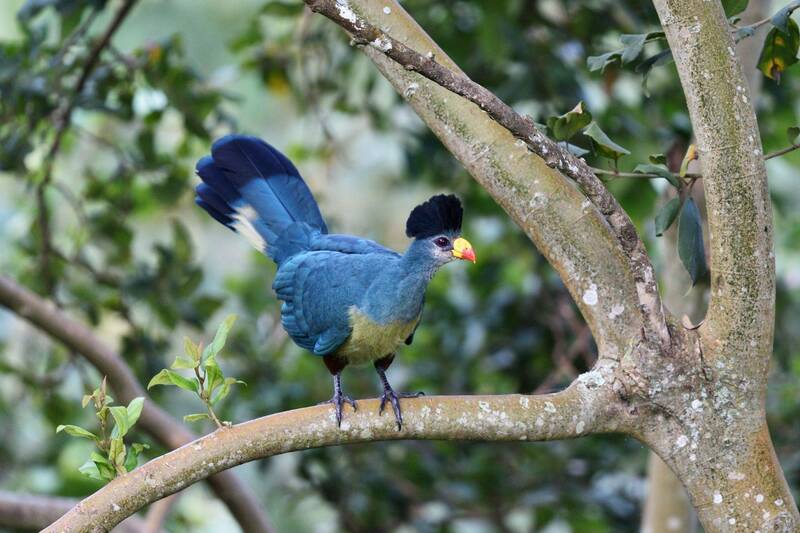 The lush forests of Kibale offer a fitting finale to the main tour and the opportunity to trek for Chimpanzees, plus enjoy Great Blue Turaco, Black Bee-eater and many other fabulous birds. No visit to the ‘Pearl of Africa’ is complete, however, without a trek in search of the Mountain Gorillas in the Impenetrable Forest at Bwindi, one of the most memorable wildlife experiences in the world. 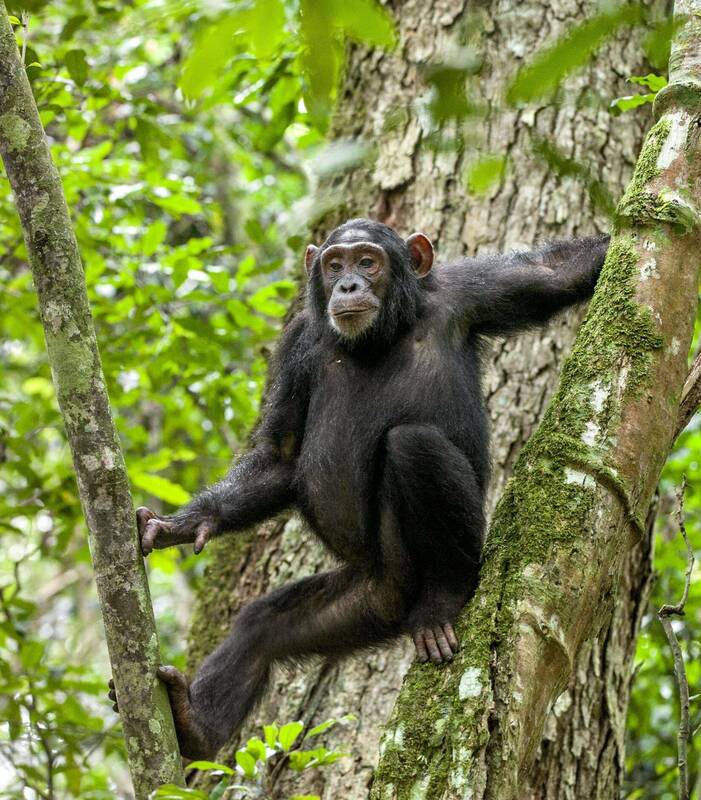 An extension to Budongo Forest is also available. The guides Jude Ayinomugisha (especially) and Gerald Tumwekwase were extremely good: both excellent naturalists and thoroughly professional in dealing with logistics and so on. And they worked exceptionally hard! It was a superb trip and I saw more or less everything I had hoped for, bar green breasted pitta for which I think I'll have to return in June or July. I had a wonderful time. Excellent in all respects. 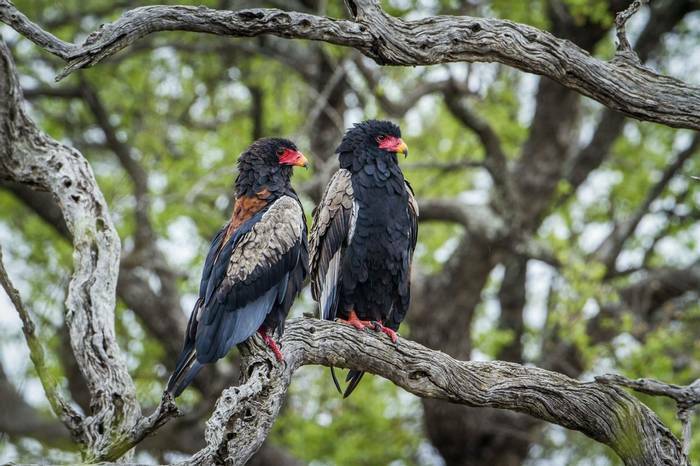 Comfortable lodges and permanent tented camps. All rooms have private facilities. Described by Winston Churchill as the pearl of Africa, Uganda is a small landlocked country supporting more than 1000 bird species, reflecting its diversity of habitats and transitional point between the East African savannah, the West African rainforest and the semi-desert to the north. 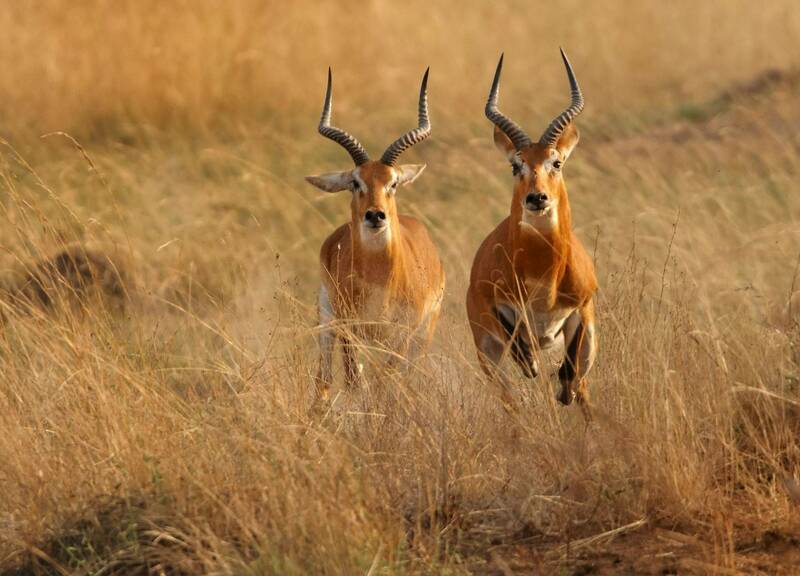 Uganda has a lot to offer the wildlife enthusiast and is happily rising in popularity following years of political turmoil. Tourists are welcomed and are increasingly being catered for all over the country, indeed Uganda is now one of Africa’s most friendly destinations. This birdwatching tour packs in some of Uganda’s finest and most diverse birdwatching sites including, Lake Mburo, Queen Elizabeth and Kibale Forest National Parks as well as Uganda’s best Shoebill location, the Mabamba Wetlands. The tour uses the best located lodges and hotels to optimise birdwatching potential which are simple, and occasionally luxurious in nature. 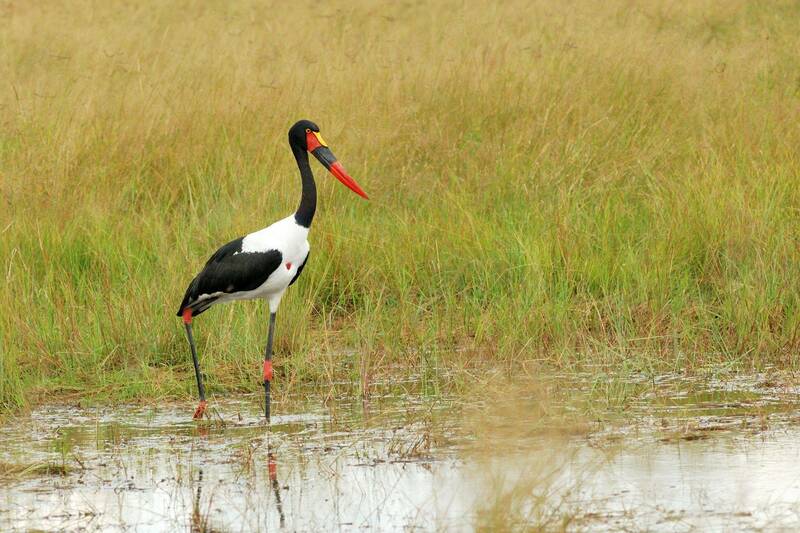 The equatorial climate in Uganda remains stable all year round, with slight seasonal variations in rainfall. 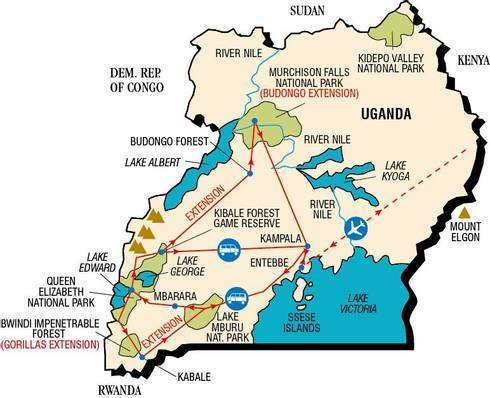 Most of Uganda is on a plateau at 900 - 1,800 metres above sea level. 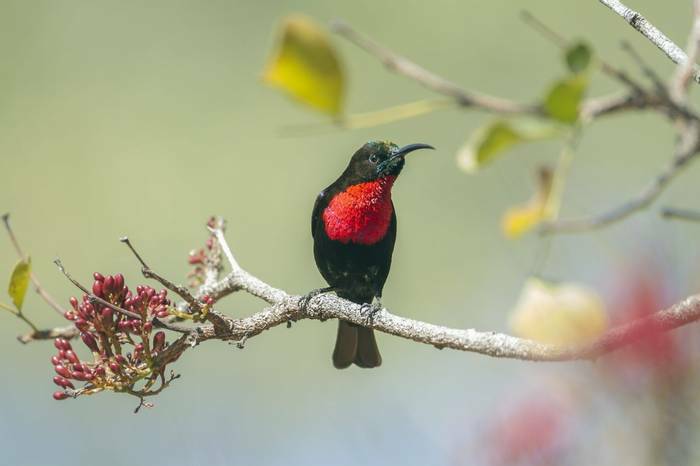 It is comfortably hot most of the time and rain showers are common, but do not hinder the birding. Average daytime temperatures are in the mid 20's Centigrade. These climatic factors also help to explain why all visitors are struck by just how green, fertile and beautiful Uganda is, which again is reflected in its abundant bird life. 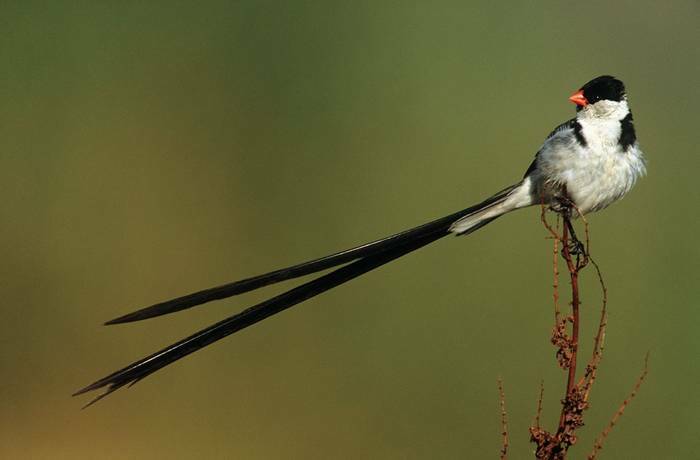 This holiday was centred around seeing many of the exciting birds of central western Uganda and succeeded in its aim during a relatively short 7 days in the country. 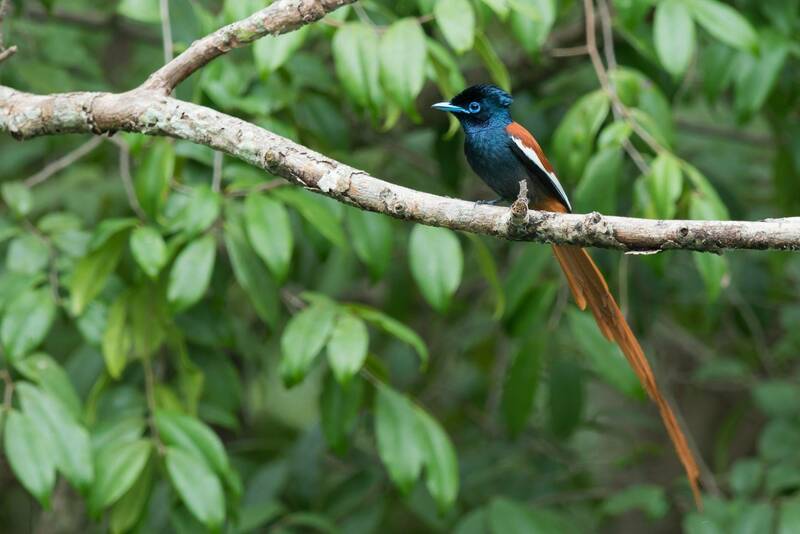 Our guide and driver was enthusiastic and made sure we were always on the lookout for something new, including some species only otherwise seen in the Congo basin. The food and lodging was safe and comfortable, respectively, with a good supply of all important bottled water at all times. Our guide was superb throughout. His knowledge of birds was immense and he was always cheerful, kind and helpful... a well thought out and arranged holiday. An excellent well-organised trip. The trip leader, Jonnie and driver, Emmy, were exceptional in their service and presence. The leader in particular, displayed huge knowledge and was extremely helpful to us as rank amateurs. Mburu Camp was excellent - a wonderful place. Mweya Lodge was also exceptional. The service from the Naturetrek staff was excellent, and mailings were prompt. The flights could hardly have been better - punctual and with the expected level of service. 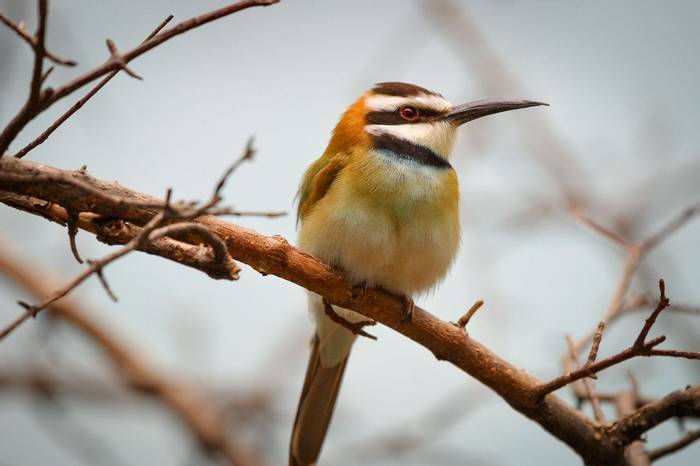 The planned range of habitats visited provided opportunities to find a good number of birds, mammals and other wildlife. The trip leader, Hamlet Magabi, was excellent. He was able to communicate his knowledge and enthusiasm very well. 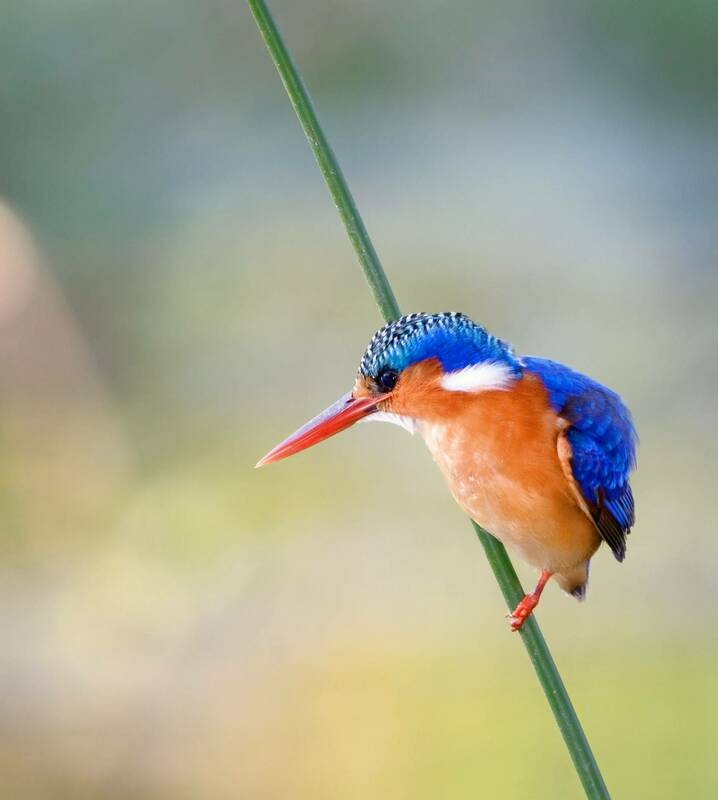 Uganda is a very beautiful country and it was good to have had the opportunity to visit it in the company of group members who readily shared their sightings with everyone. Johnnie and Emmy worked really hard to find the birds for us and made sure we all had good views. Emmy, being able to whistle the calls of a great number of species was also very helpful in drawing out those elusive and skulking birds. Johnnie and Emmy are great ambassadors for Uganda and its wildlife. 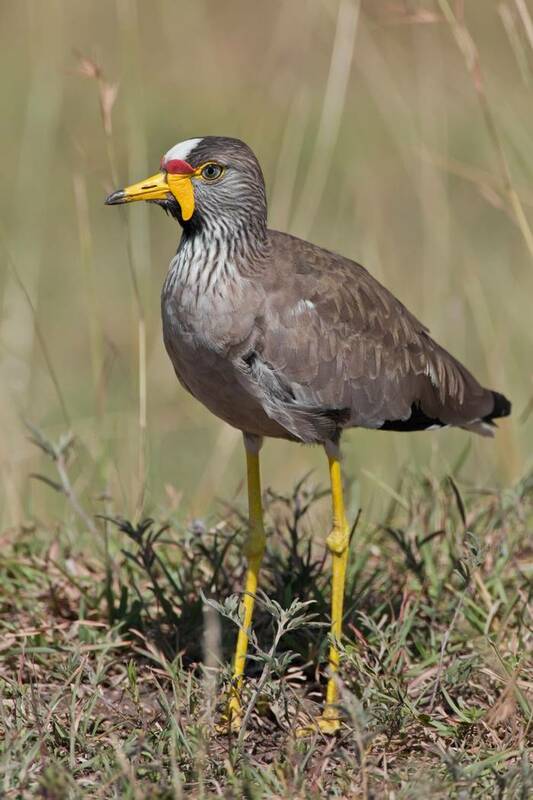 If you have a passion for African birds, I would recommend this trip. 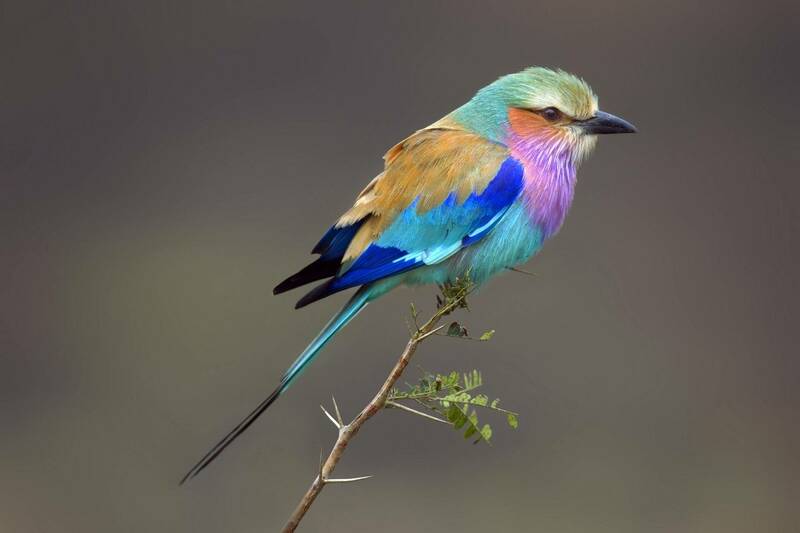 For a week's holiday I felt that the itinerary was good as it gave us three different habitats with their correspondingly different birds. The guide Emmy Gongo was a brilliant birder and an excellent person, hardworking, personable and a great sense of humour. The leader was outstanding – not just a terrifically expert birder but a delightful companion and with impressive inter-personal skills. Thank you Naturetrek for a great holiday, and many thanks to Emmy Gongo who was an excellent and knowledgeable leader. Emmy is an excellent birder and trip organiser and very personable. All the staff at the venues from waiters to receptionists to forest rangers were very helpful and pleasant; excellent tourism. 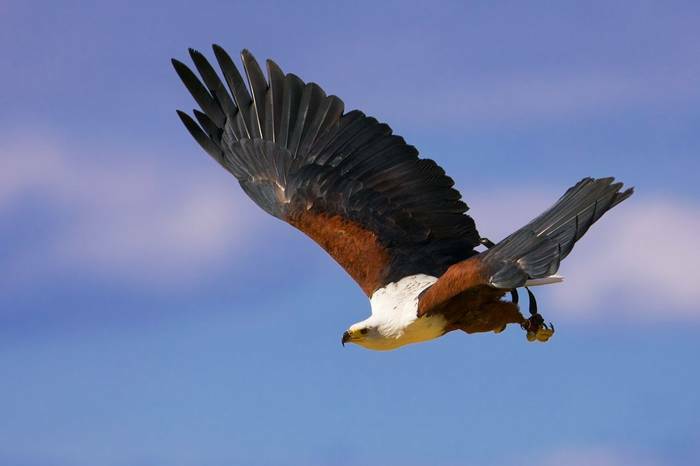 A beautiful country and stunning wildlife. Uganda has clearly changed a lot since the years of troubles; despite much deforestation there are still some beautiful bits of forest left and some excellent national parks. 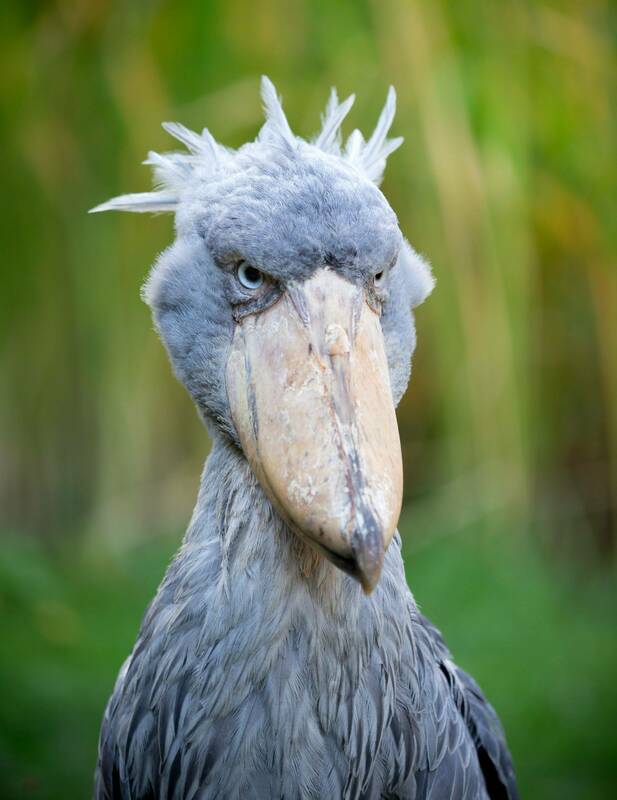 The parks were very under-booked; I would advise anyone thinking of an African nature holiday to consider Uganda - there is so much to see and local people are so welcoming and reliable.